Lee Morgan is considered one of his generation’s finest clarinetists. 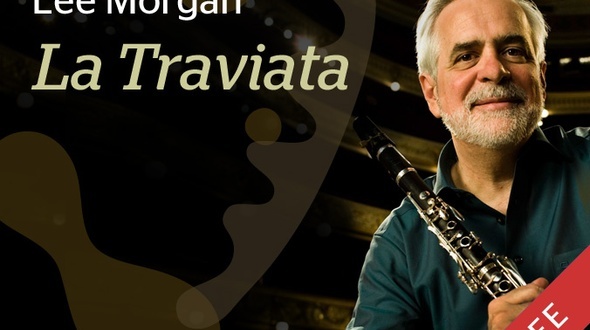 Trained by Robert Marcellus and Fred Ormand, he joined the Atlanta Symphony Orchestra at a very young age as Principal Clarinet. 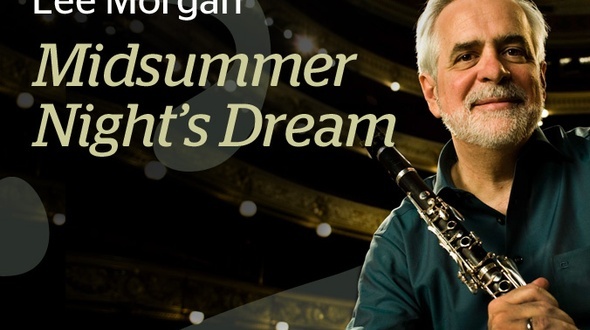 The last 30 years, Morgan has been the Principal Clarinet at The Royal Danish Opera Orchestra. 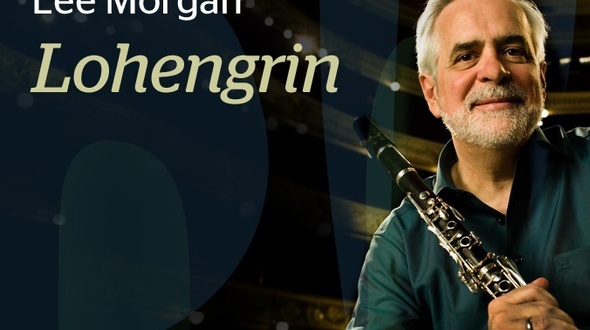 Through his passion for teaching, he has helped and shaped a high number of students – in many ways changing the way clarinet playing is being approached in Scandinavia. 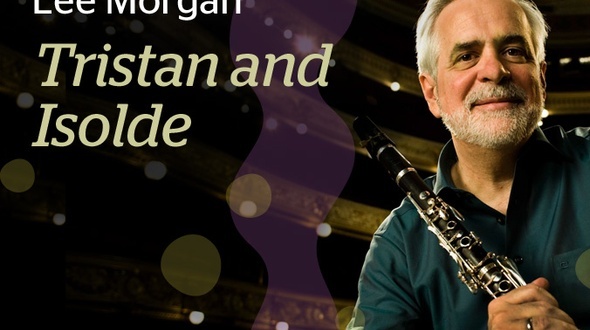 This comprehensive class with Lee Morgan will give you a strong fundament of the basics of clarinet playing guided by a master. Whether being an amateur or professional, student or teacher, you will get inspired and get hands-on advice and exercises that will bring your own playing further and develop you as a clarinetist and musician. See how a professional treats his reads and how he adjusts them - understand why the tongue position is crucial and see how the soft palate can change your playing and give you that last ring and overtones in your sound. Lee Morgan gives you an overview of the class. Lee Morgan has spent a life in shaping hundreds of students' embouchure. Watch here how you can build your own strong and flexible embouchure. Lee is a "disciple" of Robert Marcellus, and the old french school - and that has a lot to do with tongue position. Understand how crucial the correct position is for the sound production. Get to know not only how to blow efficiently but as importantly how to breathe properly. Lee explains exercises in details in this lesson. Find out why hand and finger positions are important when playing. Shape like holding a tennis ball and relaxing fingers are some keywords of this lesson. Articulation is everything for Lee Morgan. He has spent a lifelong career in refining how to play more articulated and how to get the most clear and crisp articulation possible. Learn about how the soft palate can change your sound dramatically. Is it engaged or not? That´s the question. Reeds could have taken up the full duration of this class. 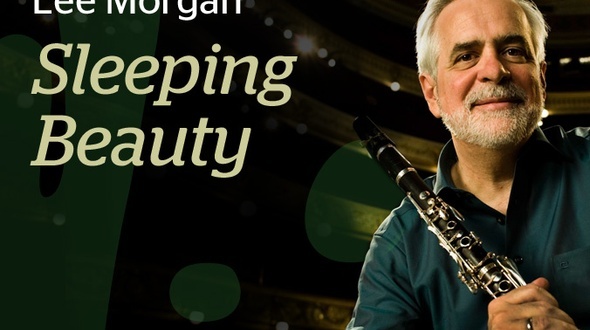 It´s a big topic, and Lee shares all his ideas and tips about how to get reeds ready and how to optimize and treat them in order to get the reed you dream about. You are a really good teacher, you explain the fundamentals great! Now it is in my conciousness how it have to feel, when I want to play with a warm, resonanceful tone! Also the topic reeds is really helpful for me. Now I wish me a masterclass about intonation and how to practice, because when I play something like brahms or saint saens or similiar, I have to handle not only musical and character things, also the intonation is a big theme. So I hope you will create a masterclass about Intonation. Ah and I wish me a Masterclass about practice strategies, for different problems. How to learn fast technical parts, or how I have to practice lyrical parts and so on... I hope you read the comments and read my wishes :) Thanks a lot!!! 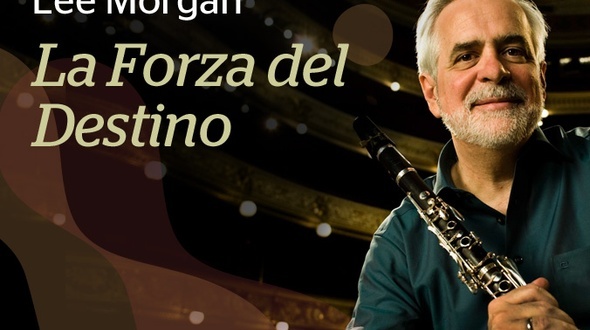 One of the best videos any clarinettist at any level can watch. I have watched it several times already. Insightful and very clearly presented. Highly recommended!! The fundamental is really helpful and useful. His tone is beautiful and we can learn his tips from this video. His English is clear for me and easy to understand. (I'm a Japanese) That is also helpful. :) Thanks. 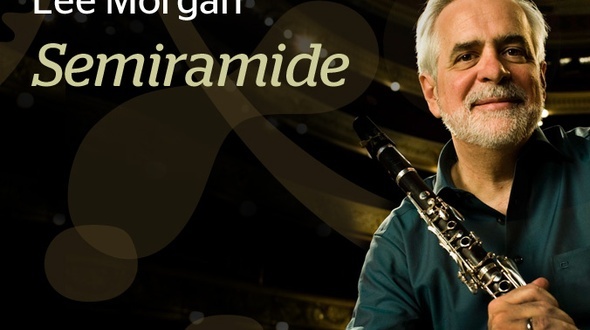 Play with a pro is an excellent educational site to improve your clarinet playing skills. I have been impressed with the high quality of the videos which are in High Definition. I highly recommend Lee Morgan, Vol. 1 Clarinet Fundamentals. Lee Morgan is an excellent clarinet player and teacher. 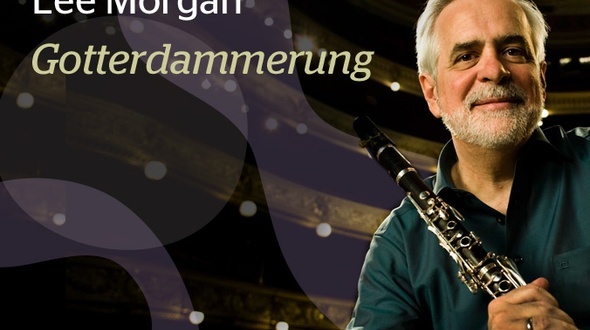 His explanations of clarinet fundamentals are well explained with very clear examples. I recommend “Clarinet Fundamentals” to my students and to anyone who is looking to bring his/her clarinet playing skills to the next level. I highly recommend this product. Although the entire video is full of insight, my favorite sections were Reeds and The Soft Palate. I have never heard simpler, clearer explanations. I wish every clarinet player could see this. Even as an experienced working pro I found the Lee Morgan lessons valuable and thought provoking and the playing is as charming as the man. superbe! !grâce a ces vidéos je progresse tous les jours!! I am a big friend of Daniel Bonade and his methods of clarinet teaching. And here comes Lee Morgan, who was a student of Robert Marcellus, who was a student by Bonade. So Morgan is able to sum up the knowledge of these old Masters. This fundamental Masterclass was exactly what I had been looking for. Especially the chapters about the embouchure and tongue position gave me a new view on my own playing and - as I would say - helped me getting better a lot. I really enjoyed this lesson on Fundamentals by Lee Morgan. He has a very good way of taking the foundations of the clarinet (which can be quite complex concepts at times) and making them approachable. I Highly recommend this product. Simple and inspiring concepts by a Master! Lee Morgan explains the basics in a good way, and that is very inspiring. Lee Morgan succeeds in explaining clearly a few quite difficult concepts. An all round wonderful educational experience. Lee Morgan is a clear communicator. He steers the student through the clarinet fundamenals with aplomb. 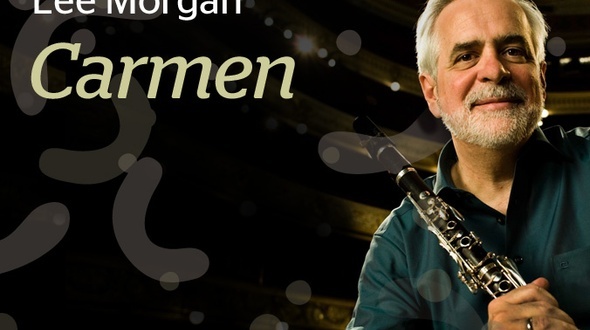 In this free interview Lee Morgan talks about audition preparation, his student years studying with Robert Marcellus, sound, what it takes to play in orchestra, how to play balanced within the section and so much more. Lee Morgan is considered one of his generations finest clarinetists. 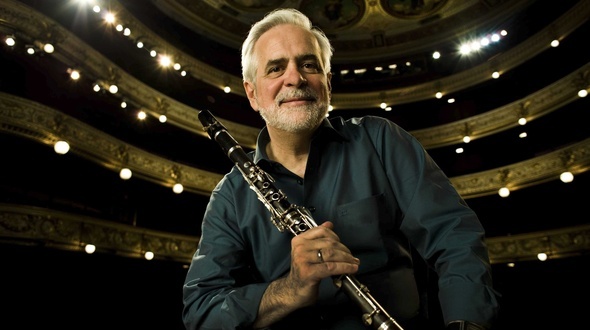 Trained by Robert Marcellus and Fred Ormand, he joined the Atlanta Symphony Orchestra at a very young age as Principal Clarinet. 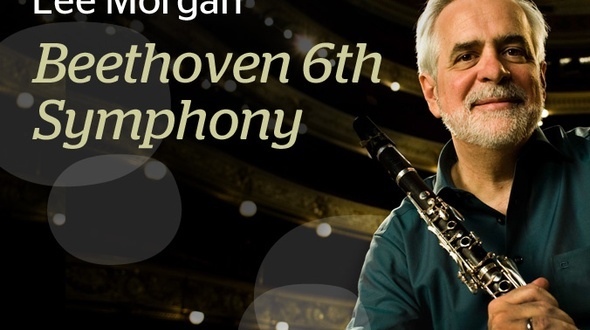 Later he joined The Royal Danish Opera Orchestra where he has now been for Principal Clarinet for 30 years. 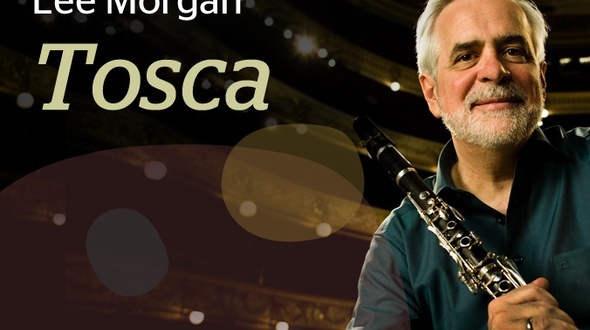 A legend in Scandinavia, where he has helped and shaped a high number of students and in many ways changed the way clarinet playing is being approached, Lee has so much to offer anyone interested in developing as a musician and as a clarinetist. Get the wonderful Quintet by Mozart for FREE. 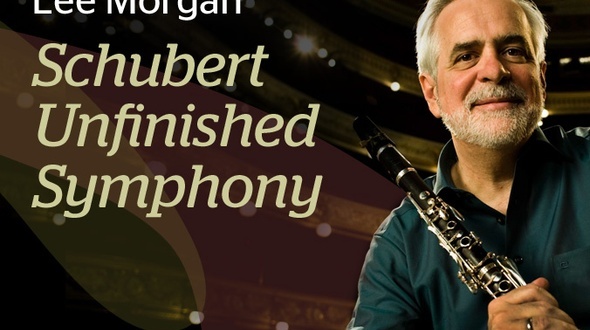 Lee Morgan and players from The Royal Danish Opera Orchestra perform the masterpiece in this LIVE audio recording. We have kept the recording in a high definition format to keep as high a quality as possible, so do yourself the favor to put this recording onto a real stereo to enjoy fully.